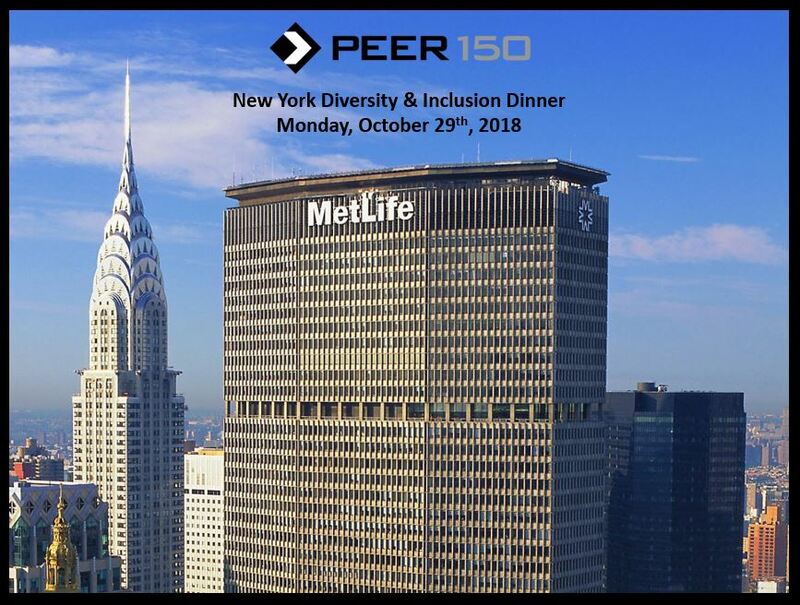 The New York members of The PEER 150 Inclusion & Diversity Group are honored to host an evening of networking and content at MetLife Headquarters. Attendance is open to senior I&D executives approved by our PEER 150 team. We look forward to seeing you on Monday, October 29th! As we continue our D&I journey, we have focused on people with different abilities globally. We will share our progress in markets around the world. Elizabeth assumed the role of Global Chief Diversity & Inclusion Officer at MetLife in June 2012. Since then, the company has defined and implemented their first global D&I strategy supported by Global D&I Council chaired by MetLife CEO. The strategy focused on the development of women globally and regional initiatives (e.g. emerging talent, LGBT, people with different abilities, veterans) and accountability metrics to achieve the company’s world-class status aspiration. 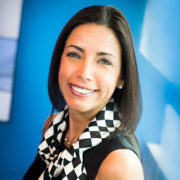 Before joining MetLife Elizabeth was the Global Head of Talent, Learning and Diversity for Marsh, Inc. responsible for talent management, all learning initiatives, including leadership and management and core processes. She also led the Talent Management task force as part of the Marsh & McLennan Companies HR transformation initiative. Before joining Marsh, Elizabeth spent almost 20 years with Citigroup, for more than 10 years in global talent management, diversity & inclusion roles and as an HR business partner. Previously, she managed global and regional learning organizations working extensively in Europe, Latin America and Asia. Early in her career, she worked at Arthur Andersen/Andersen Consulting in the newly launched change management practice, both in the US and Latin America. Born and raised in Argentina, Elizabeth has also used her insights and talent to help people through her work in non-profit organizations that support global girls’ rights to education, access to developmental opportunities for young underserved talent and teenagers at risk. She served as a board member for Girls Learn International, is currently a board member at The Opportunity Network and the president of the board for A Fair Shake for Youth. Elizabeth earned her Masters degree from the University of Buenos Aires. In 2014, she was named one of the Top Champions of Diversity by Diversity Global Magazine and recognized as one of the 2014 Hispanic Business 50 Influentials by Hispanic Business. In 2016, she was honored by the All Stars Project for her contributions to the development of underserved youth.